IEEE-1394b FIREWIRE 800 BILINGUAL Connector : 9pin Male to 6pin Male Length: 6 Feet. 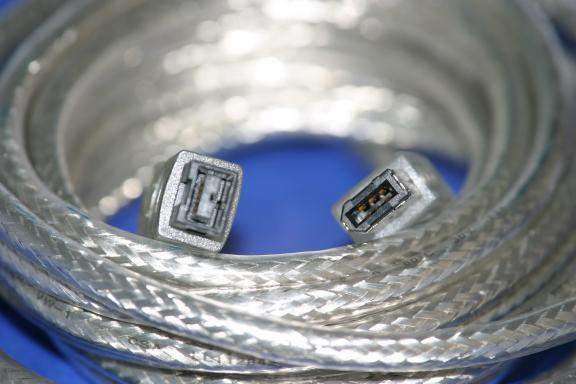 High Speed IEEE 1394 - B FIRE WIRE 9 pin Male / 6 pin Male The next generation FireWire Cable twice the speed with a new 9 pin connector. With high speed cable with speeds up to 800Mbps. Ideal for digital cameras, video editing and other applications requiring high-speed data transfer.